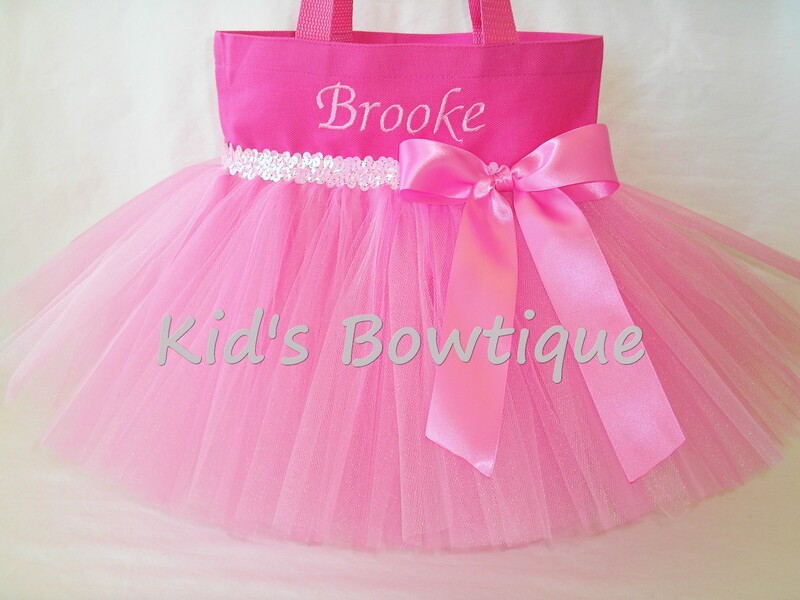 Kid's Bowtique has a unique collection of tutu tote bags. 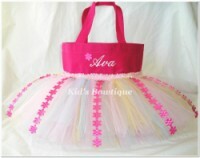 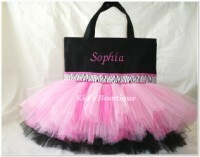 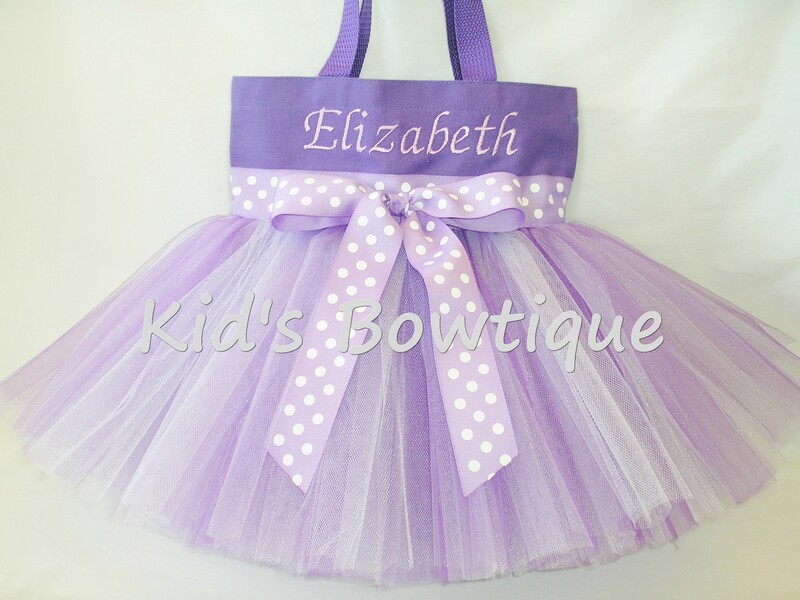 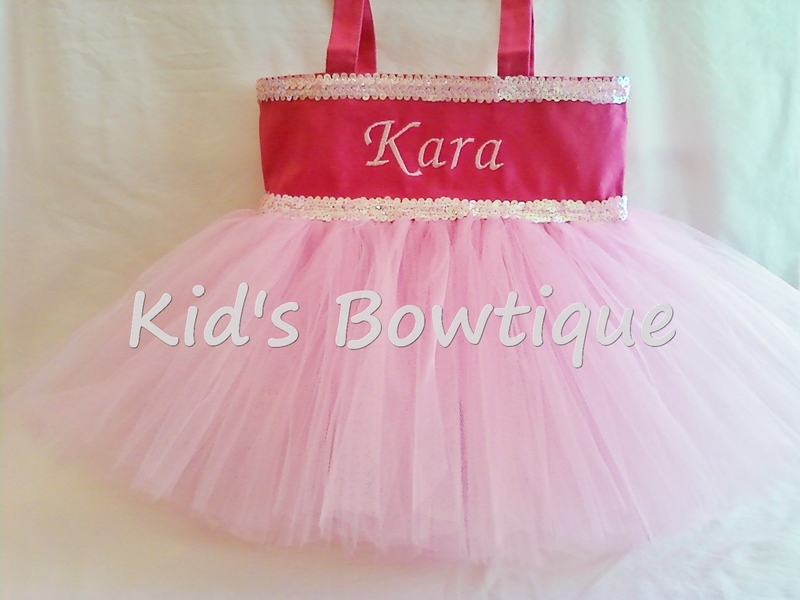 An originally designed tutu tote bag is perfect for dance class, birthday gifts, baby shower gifts, etc. 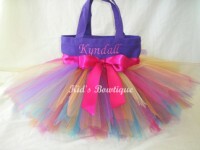 Order a tutu tote bag for that special girl.